Are you looking for something to pull that new fishing boat, horse trailer, or toy hauler, but you don’t want to pay new truck prices? 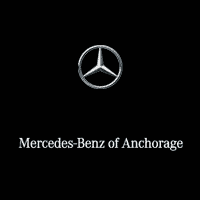 Shop our inventory at Mercedes-Benz of Anchorage for a used truck in Anchorage. Our used truck dealership has a massive selection of used trucks for sale in Anchorage and we’re sure to have a used pickup truck that fits your needs and budget. Contact us online or visit us at 1000 E 6th Ave Anchorage, Alaska 99501 to shop our selection of used trucks. We also serve the Eagle River, Kenai, and Palmer areas. When you browse our catalog of used trucks for sale in Anchorage, we’re sure you’ll find the style and size of truck that you’re looking for. However, if you don’t see what you’re looking for, contact our friendly sales team online and we’ll be sure to help you track down the used truck that has the amenities you’re looking for. 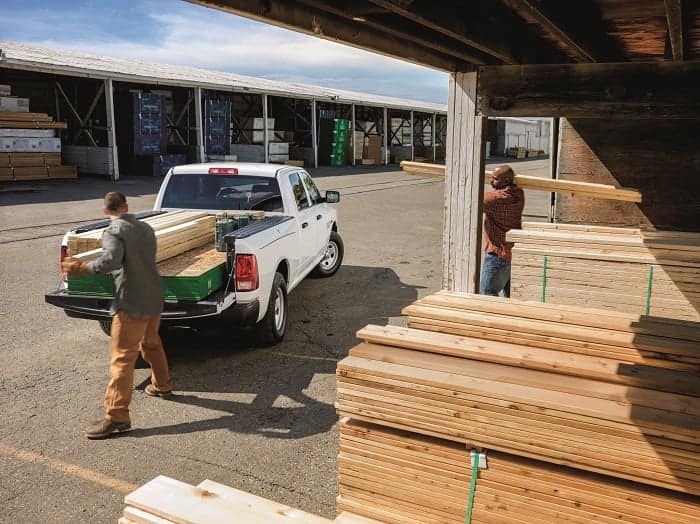 From heavy duty pickup trucks down to midsize trucks, our used truck dealership offers trucks from a variety of automakers that include diesel trucks and 4×4 trucks. We’ve also got you covered with diesel trucks that offer more muscle for heavy hauling. After you browse our inventory of used trucks, be sure to pay a visit to our Mercedes-Benz Finance Center. You can save time before you get here and start on the financing process by filling out our online finance application. Our financial experts can also help you get pre-approved for an Anchorage auto loan and value your trade with a free car appraisal. No matter what kind of used truck you’re in the market for, Mercedes-Benz of Anchorage is your used truck dealer serving the Anchorage area. Come by and let us help you find the used truck of your dreams today.